2 forms of exercise are the best way to stave off the effects of ageing. Here's how to incorporate them into your life. If you’re searching for an all-natural way to lift your mood, preserve muscle tone, and protect your brain against the decline that comes with ageing, look no further than the closest mirror. 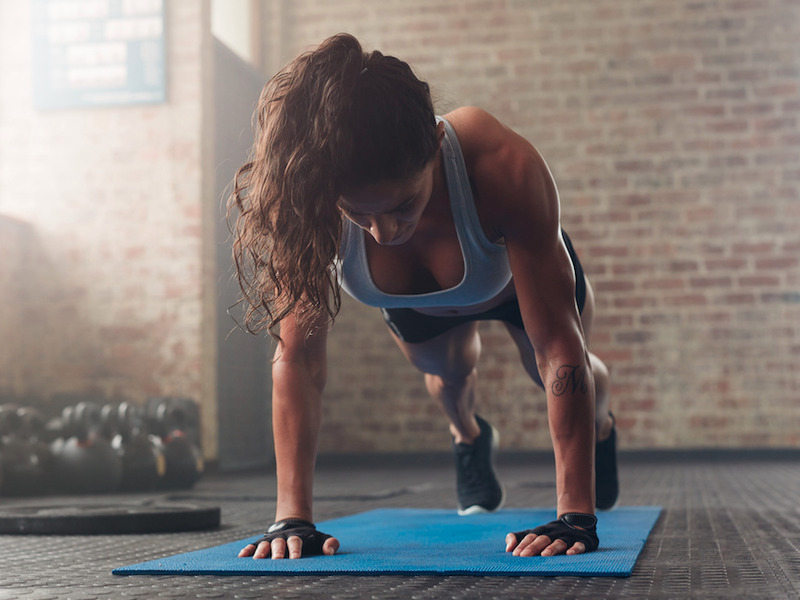 One of the most powerful means of reaping these benefits is exercise – and in many cases, you already have everything you need to get it: a body. 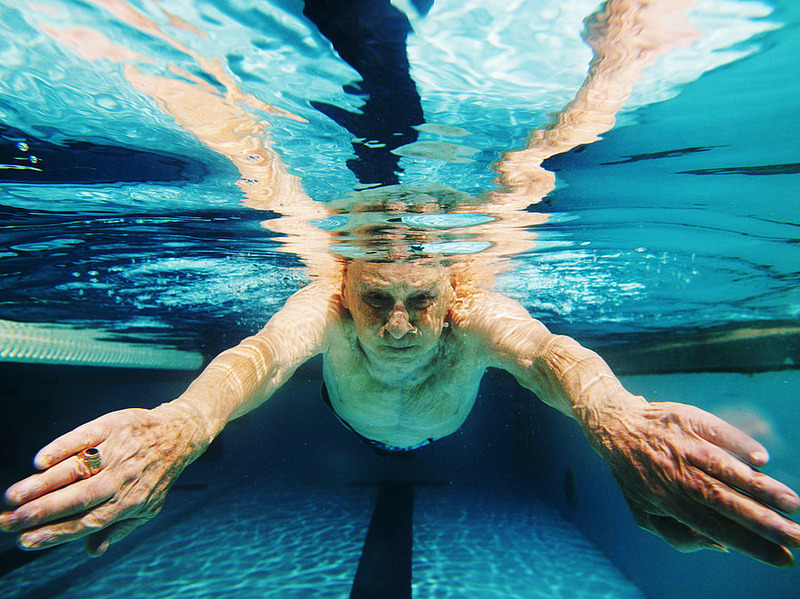 As we age, two forms of exercise are the most important to focus on: aerobic exercise, or cardio, which gets your heart pumping and sweat flowing, and strength training, which helps keep ageing muscles from dwindling over time. Activities like walking, yoga, and tai chi have recently been tied to brain benefits like faster processing speed and better attention span. 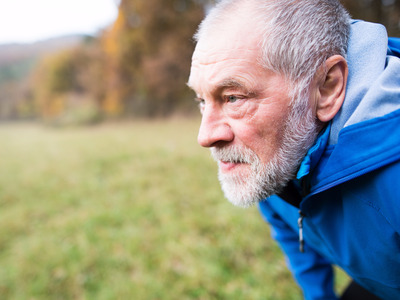 A new review of nearly 100 well-designed studies published in May in the journal Neurology: Clinical Practice found that older folks who clocked in roughly 52 hours over six months doing things like walking, biking, or yoga – which breaks down to roughly 40 minutes of exercise three times a week – showed significant cognitive benefits over people who did less exercise or none at all. Those benefits included better processing speed and superior performance on tests designed to measure things like time management and ability to pay attention. 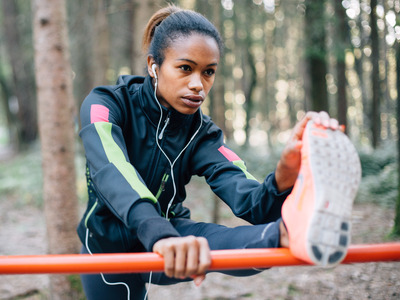 “This is evidence that you can actually turn back the clock of ageing in your brain by adopting a regular exercise regimen,” Joyce Gomes-Osman, a rehabilitation scientist at the University of Miami’s Miller School of Medicine who led the study, told MedPage Today. Aerobic exercises like jogging may help reverse some heart damage from normal ageing. 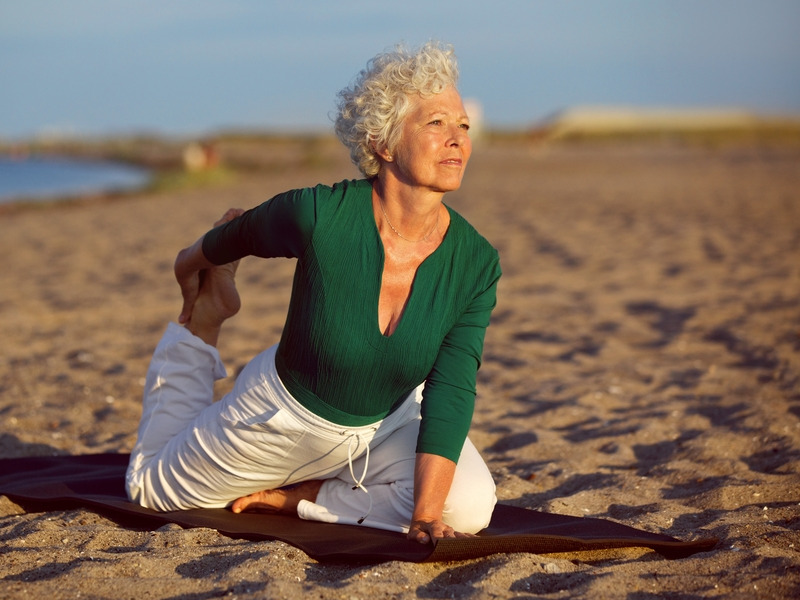 A study published in March in the journal Neurology suggested that women who were physically fit in middle age were roughly 88% less likely to develop dementia – defined as a decline in memory severe enough to interfere with daily life – than their peers who were only moderately fit. 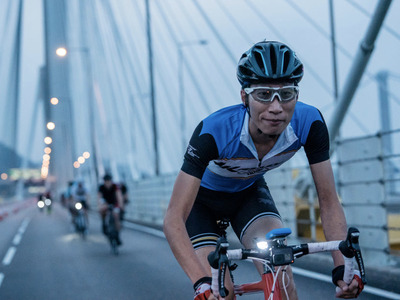 For a small study published in March in the journal Ageing Cell, researchers looked at 125 amateur cyclists aged 55 to 79, comparing them with 75 people of a similar age who rarely or never exercised. The athletic adults also appeared to have healthier and younger-looking immune systems, at least when it came to an organ called the thymus that’s responsible for generating key immune cells called T cells. “We now have strong evidence that encouraging people to commit to regular exercise throughout their lives is a viable solution to the problem that we are living longer but not healthier,”Janet Lord, the director of the Institute of Inflammation and Ageing at the University of Birmingham in the UK, said in a statement. Research suggests you can use heavy weights for fewer reps or lighter weights for more reps to build stronger, sturdier muscles. Chris Jordan, the exercise physiologist who came up with the viral seven-minute workout, officially called the Johnson & Johnson Official 7-Minute Workout, told Business Insider that healthy adults should incorporate resistance training on two or three of the four or five days a week they work out. 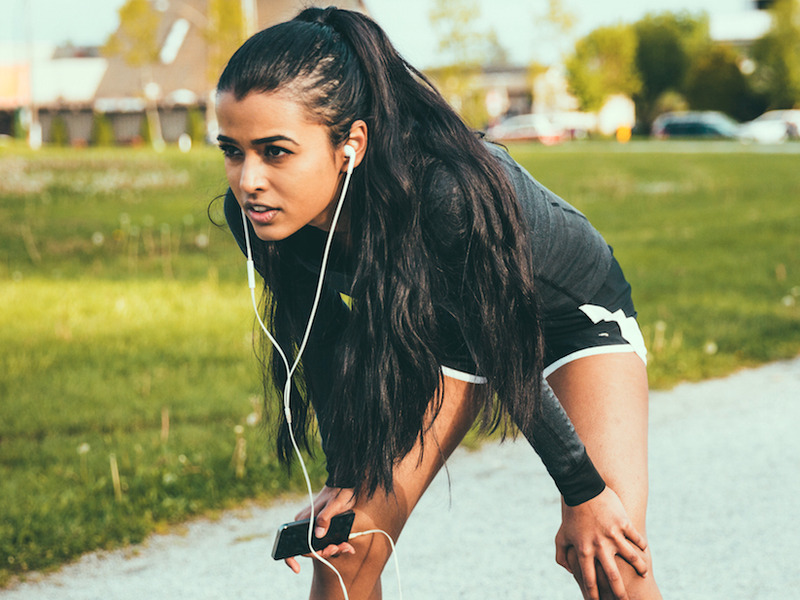 A study from researchers at McMaster University found that people over 40 who regularly did cardio tended to have healthier skin than their sedentary peers. The overall composition of the regular exercisers’ skin was more comparable to that of 20- to 30-year-olds. It’s not yet clear why our workouts appear to play a role in skin health, but the researchers found elevated levels of a substance critical to cell health called IL-15 in skin samples of participants after exercise – perhaps shedding light on why cardio can improve the look of our skin. As we age, the brain – like any other organ – begins to work less efficiently, so signs of decline start to surface. For example, our memory might not be quite as sharp as it once was. But older people who develop Alzheimer’s disease often first enter a stage known as mild cognitive impairment, which involves more serious problems with memory, language, thinking, and judgment. A study published last year looked at adults between the ages of 60 and 88 with MCI and had them walk for 30 minutes four days a week for 12 weeks. The researchers found strengthened connectivity in a region of the brain where weakened connections have been linked with memory loss. That development, they said, “may possibly increase cognitive reserve” – but more studies are needed.